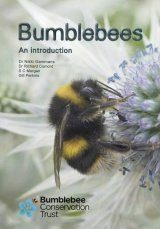 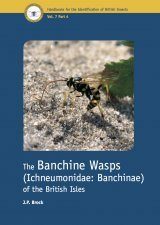 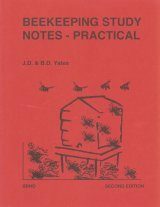 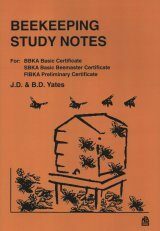 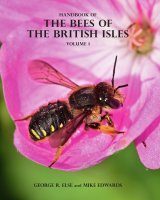 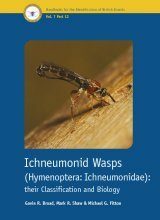 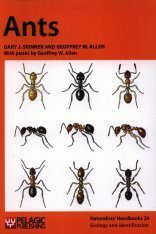 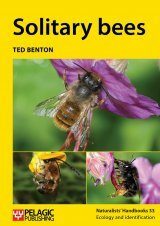 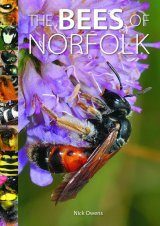 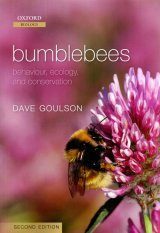 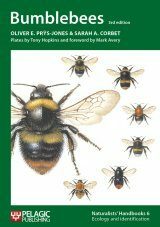 The first Beekeeping Study Notes was published in time for the National Honey Show at Horticultural Hall, Victoria several years ago. 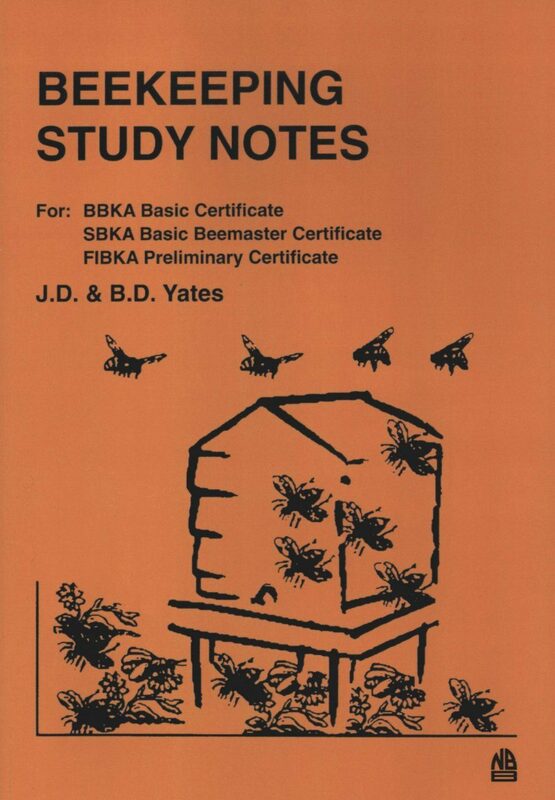 Since the exam became modularised, the Basic exam notes needed to be separated from the Intermediate. 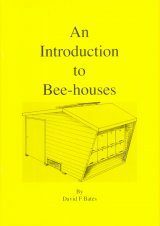 This has now been done in the new brown book. 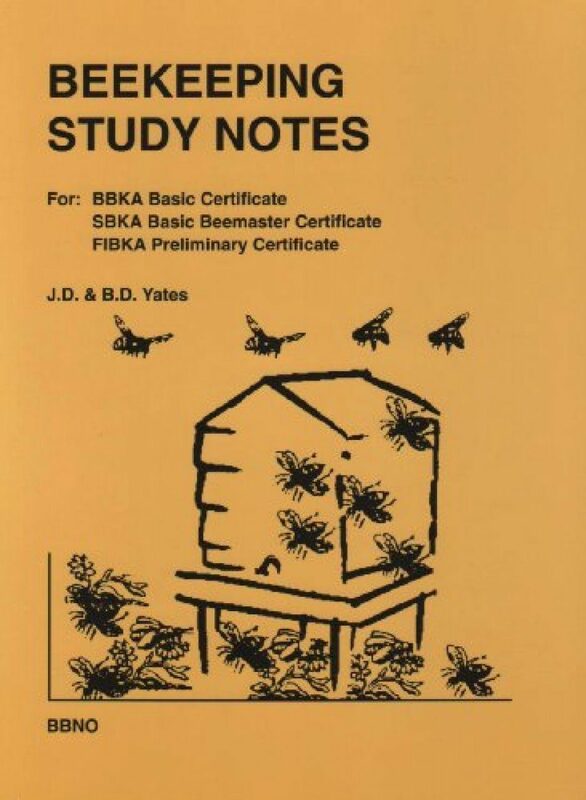 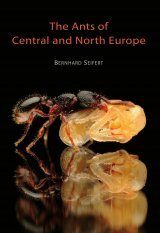 To make it even more viable it includes the syllabus for the Scottish Beekeepers Association exams and also that for the Federation of Irish Beekeepers' Associations. 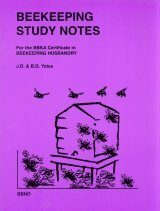 Covers 61 topics.